After five years' development work, Rittal has unveiled the new VX25 large enclosure system, the successor to the TS8 system. This is the first enclosure system developed to meet the requirements for increased productivity in control and switchgear manufacturing, as well as along the Industry 4.0 value chains. The VX25 offers maximum date quality and consistency, reduced complexity and savings in time, as well as safe assembly. More than 25 registered patent and trademark applications demonstrate the high level of innovation that was involved. 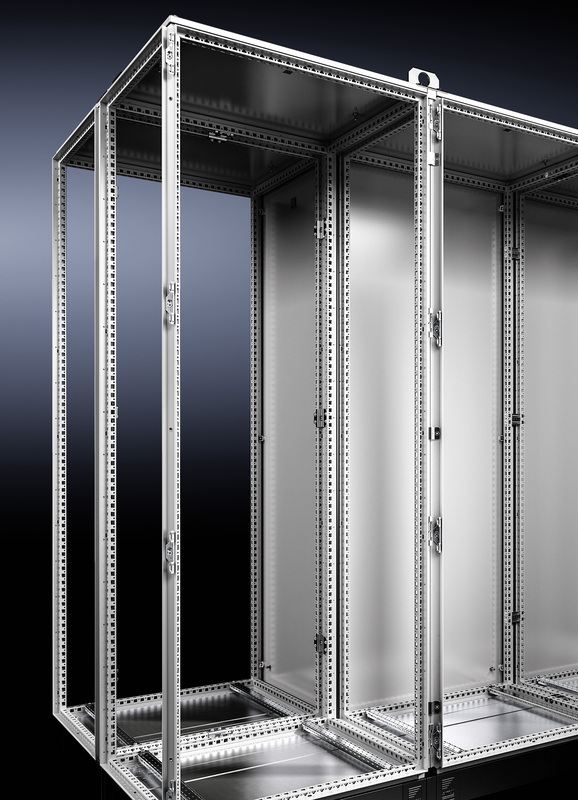 “The market needs an enclosure that cuts throughput times in engineering and assembly, reduces complexity” said Dr Thomas Steffen, Managing Director Research and Development at Rittal. As a result, 150 specific requirements for a new enclosure emerged, providing developers and product managers with a robust guide for the development work. Rittal supplemented its findings with those of the customer advisory council (who were also involved). Rittal did not omit one single, essential point. “No enclosure system has ever been developed systematically to ensure maximum customer benefit. The VX25 matches the way the control and switchgear manufacturer thinks and works – both in functions and processes,” says Dr Steffen. 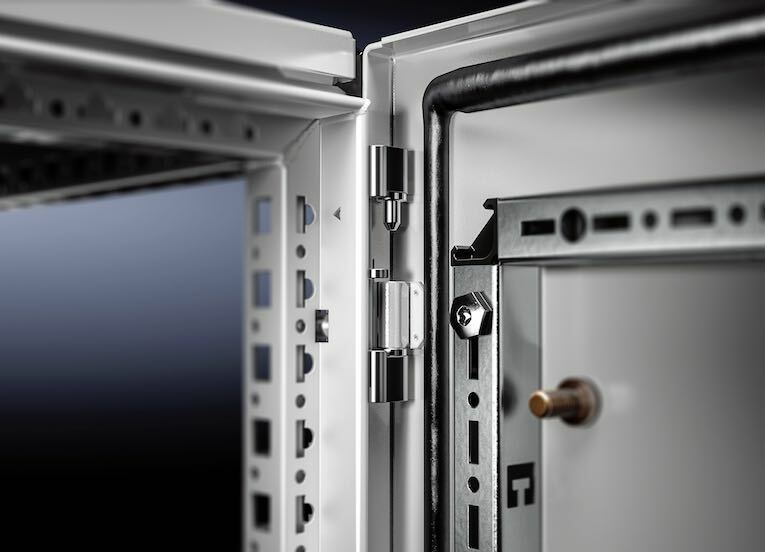 With the new large enclosure system, Rittal’s engineers could maintain all the important and established product features of the existing, worldwide TS 8 large enclosure system, adding a multitude of new functions and customer benefits. New and fully automatic profiling systems and volume production lines, with a total of 31 welding and handling robots demonstrate the commitment to quality combined with precision and stability. X-STK can give you more information about the VX25 enclosures or any other Rittal product. Call our Cardiff office on 02920 494551 to speak to one of our application engineers about your specific requirements.